Displaying 36 - 40 of 48 results matching your search criteria. 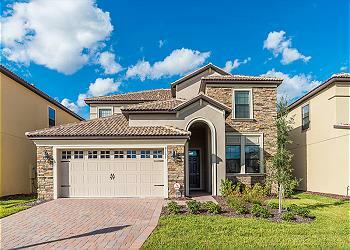 Gorgeous 6 bedroom, 4.5 bathroom vacation home in the Windsor at Westside Resort. 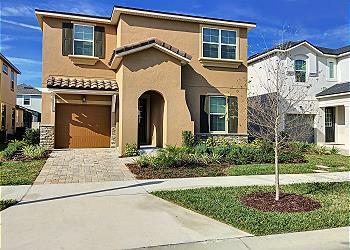 This brand new home is stunning from the moment you walk into the home! It has a private pool and spa, open kitchen layout and two living room areas. Gorgeous 7 bedroom, 5 bathroom property located in one of the newer and most desirable resort communities of Solara. Located centrally to Disney, local Highways and Champions Gate, you will always have something to do! Just 20-25 mins away from Disney!! 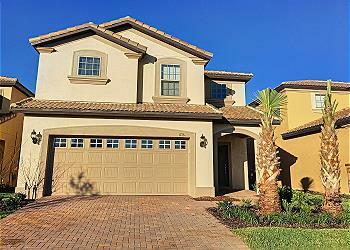 Gorgeous 7 bedroom, 5.5 bathroom vacation home in the Windsor at Westside Resort. This brand new home is stunning from the moment you walk into the home! It has a private pool and spa, open kitchen layout and two living room areas.